Wet wipes are used widely in any season and any area, so why don’t you choose a superior quality with reasonable price - Viscose Polyester Dot Embossed Spunlace Nonwoven, at present the product sales well, and accepted by all the world. 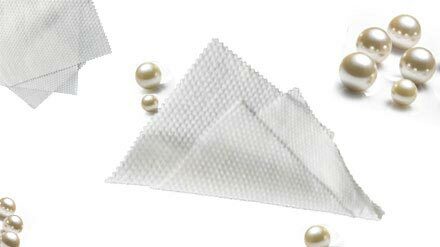 The Dot Embossed Spunlace Material has gentle hand-feeling and super absorption capacity, can effectively catch dust and hair. No any stimulation, Anti-bacterial, Anti-static, Breathable, Eco-friendly, this material has wide application: Electronic surface clean, Heavy equipment maintenance, Surface preparation before coating, Medical environment etc.. 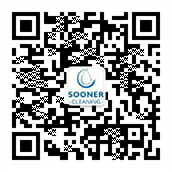 If you are interested in this product, pls feel free to click http://www.soonercleaning.com to know more further information.